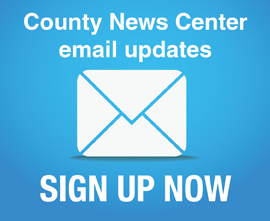 As a result of a large number of contests in the Nov. 6 Gubernatorial General Election, San Diego County registered voters will get a two-card ballot. Contests will be listed on the front and back of each page. 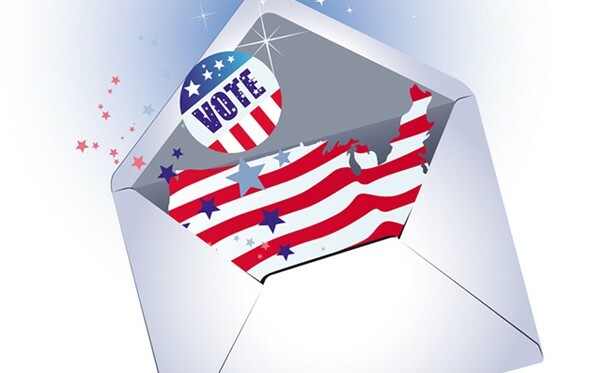 Considering the length of the ballot, the Registrar of Voters is urging voters to plan ahead and save time by requesting a mail ballot. 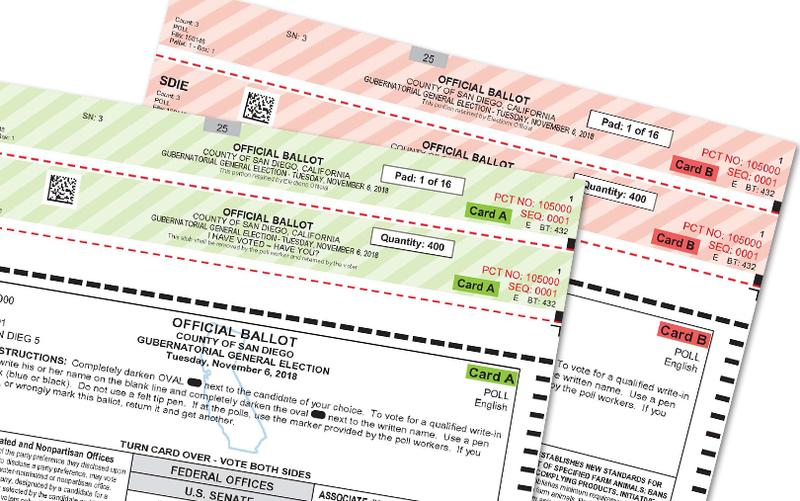 As a result of a large number of contests in the Nov. 6 Gubernatorial General Election, San Diego County registered voters will get a two-card ballot. Contests will be listed on the front and back of each page. 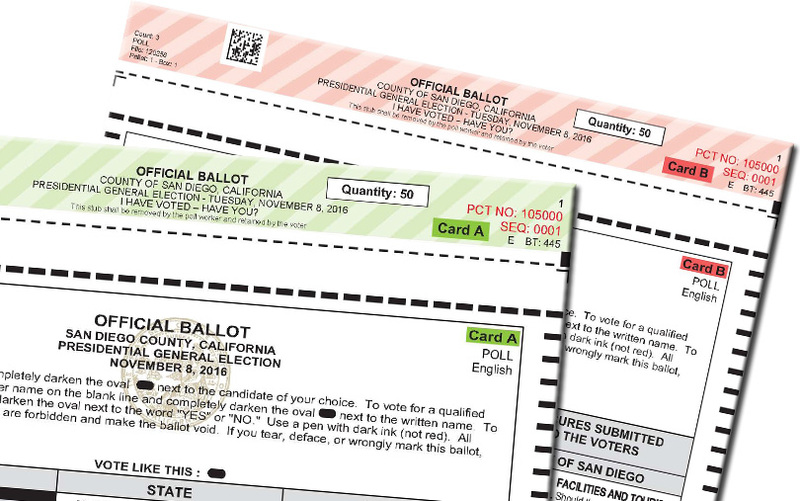 As a result of a large number of contests in the Nov. 8 Presidential General Election, San Diego County registered voters will for the first time get a two-card ballot.